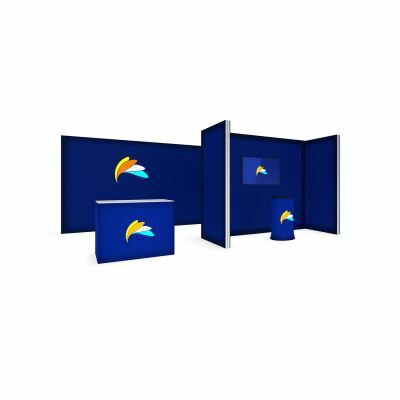 OneFrame is the ultimate fabric tension display system. 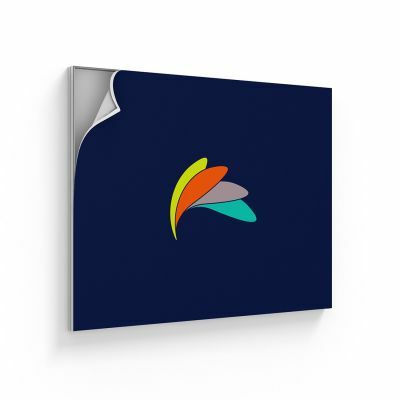 Locally made, lightweight and simple to use, OneFrame utilises a modern, sleek frame with interchangeable dye-sublimated fabric skins stretched to fit the frame perfectly for a crease-less presentation. And in this image heavy world of retail and media, agile display systems like this are the future. 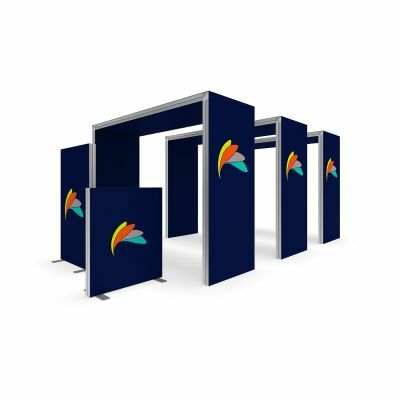 Favoured as a modern retail signage solution or lightbox execution, The OneFrame system is made up of a range of carefully designed recyclable aluminium profiles for countless applications and possibilities. The lightweight framing system is paired with vibrant and precisely printed fabric skins, using a dye sublimation process. 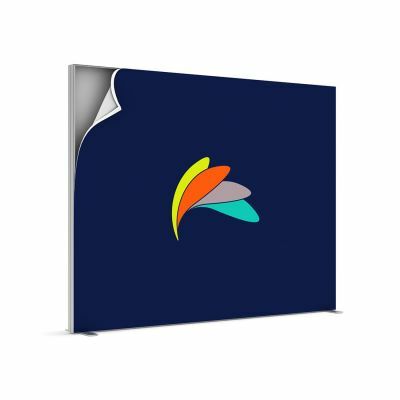 The skins can be changed and replaced, making this system perfect for any organisation that is a “house of brands”, has multiple product lines, a fast-paced retail environment with quick stock turns or frequently changing offers and promotions. New Zealand made frames are completely customisable to fit your floor, wall or suspended in the air. 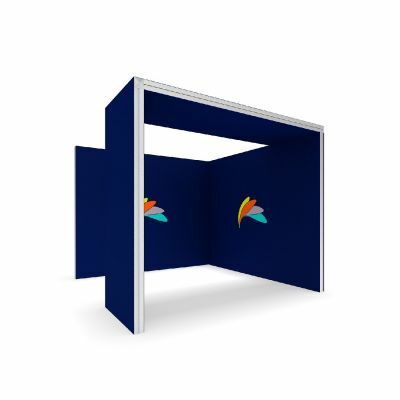 Single-sided, for a simple and very versatile profile, double-sided for twice the exposure or dual-purpose media wall, retrofit for flush installations that need no structural profile but utilise an existing cavity or window, bespoke for 1,2 or 3-dimensional objects, curves and lightbox treatment. By far the most popular application, the lightbox can be delivered across any of these sizes or shapes and the illumination lifts the structure turning it from signage to art. Depending on the application we can use edge lights, curtains and clamp on spotlights. The quick-build and ergonomic system make it possible to do more with fewer installers and decreased shipping volumes. Changing out the dye-sublimated fabric skins takes just seconds and requires no tools or training with OneFrame Silicone Edge Fabric Graphic System. The fabric has a sewn silicone welt around its perimeter that is easily inserted into a channel groove around the edge of the frame. Size-dependent, the frame can either be preassembled or assembled onsite, can be wall-mounted or suspended. 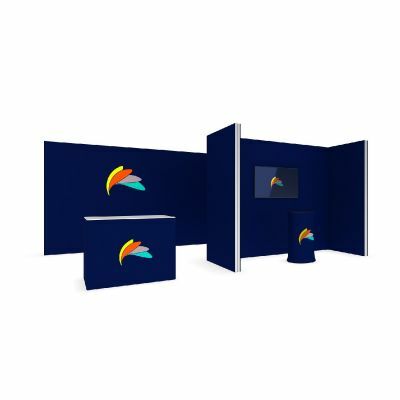 The most common applications range from a big mural backdrop for an exhibition space through to large wall coverings or poster systems in traditional retail environments. Feet can be added to the frame to create a freestanding backdrop. Dye sublimation printing offers a more vibrant, colour fast, no creasing and being an eco-friendly option compared to traditional processes. It delivers high definition results while maintaining fabric integrity – the perfect mix of both art and science. It is also an environmentally friendly choice; the inks we use are water-based and the paper is recyclable and as the most proficient fabric printer in New Zealand we can guarantee an unparalleled colour reproduction. 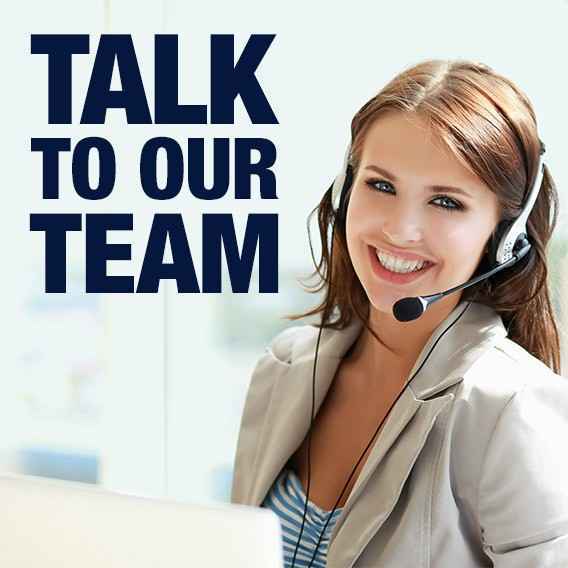 Because we are a local manufacturer, we supply all our clients with overnight proofs and a short five-day production lead time. So, if your deadline is looming, let us sort it pronto.